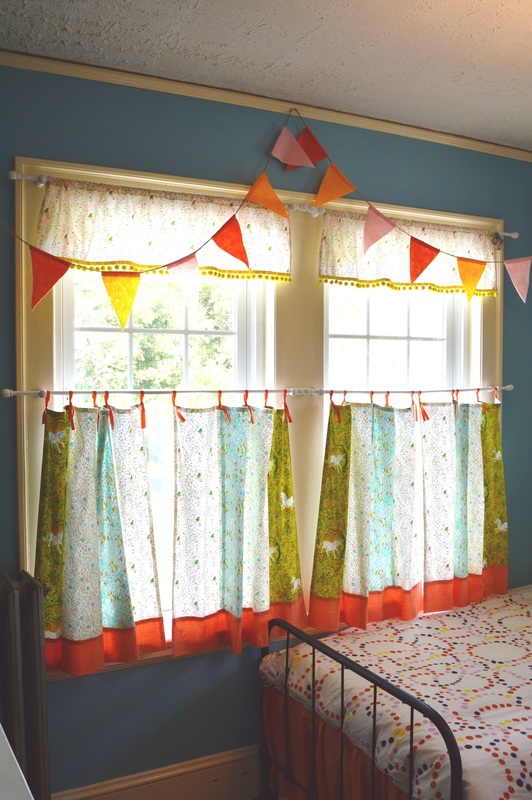 Spirited and lively, like the kids who live here! 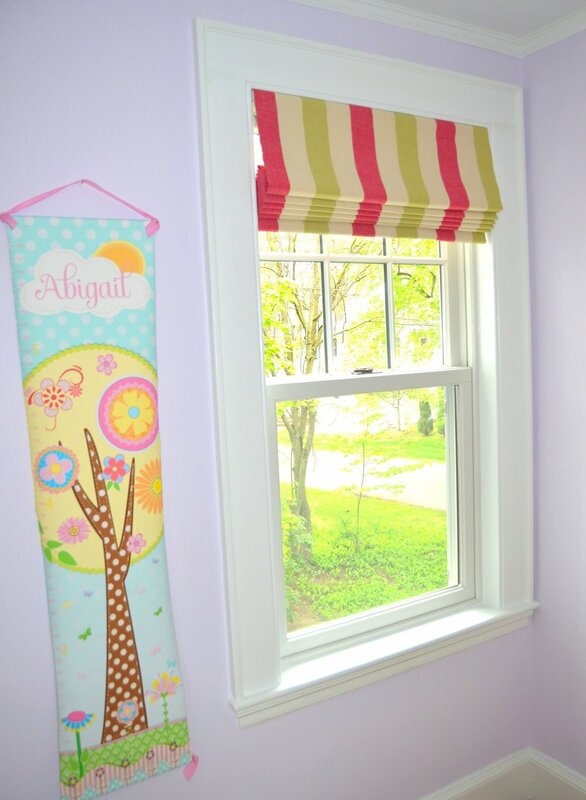 The styles of kids curtains range from cafe and valances to customized panels of every length. 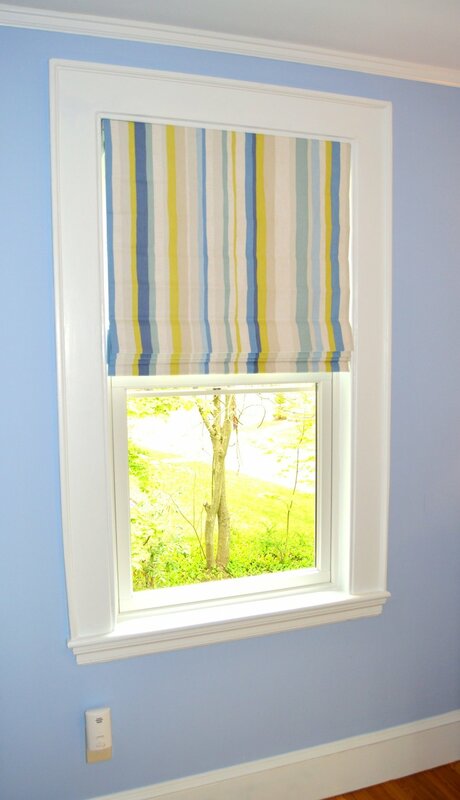 We offer cordless Roman shades with blackout linings for beautiful, safe windows...and peaceful naps.